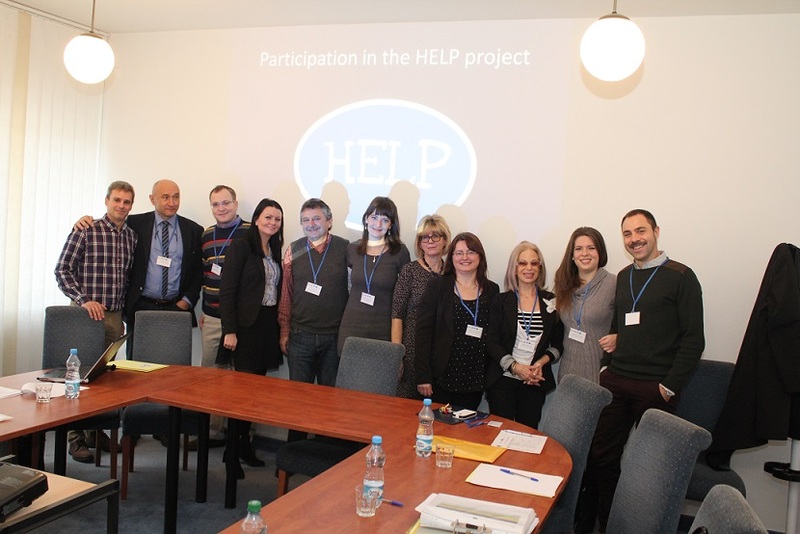 On the 9th and 10th of December 2014 HELP consortium first meet at Bratislava for the kick-off meeting of the project. In this first meeting the consortium discussed the workplan and set-up the main responsibilities and deadlines for the Intellectual Outputs to be developed. 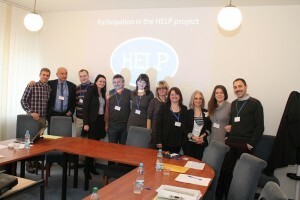 On the second day of the meeting a dissemination conference was held by the Slovak Medical University.